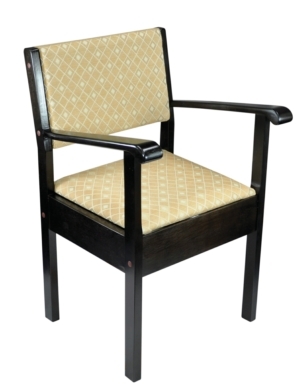 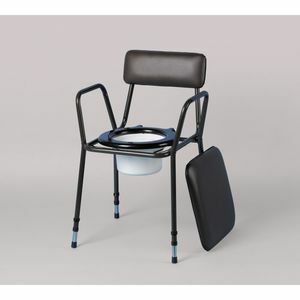 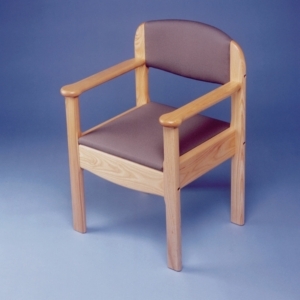 We have a wide range of commode chairs designed specifically for people who struggle to get around their house. 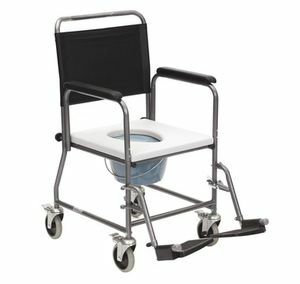 Commodes are chairs with essentially built-in toilet facilities, providing the functions of a bathroom without the need to move around the home with great effort. 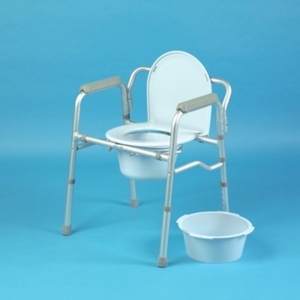 Our commodes are sturdy and comfortable. 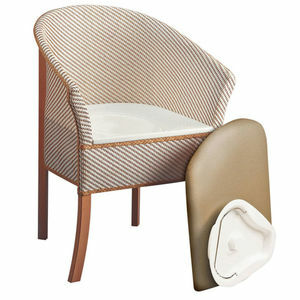 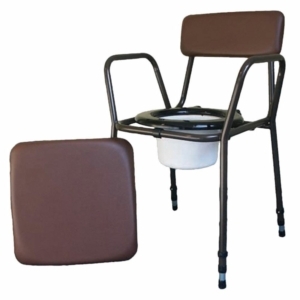 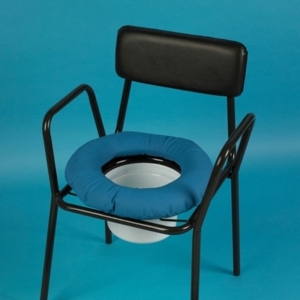 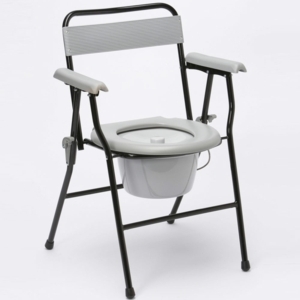 Many of our commodes can also be used as regular furniture. 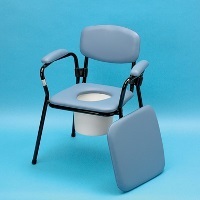 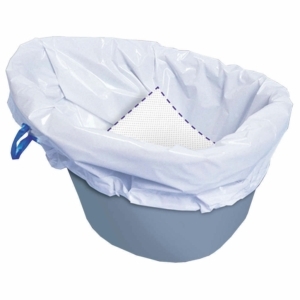 The commodes we offer are also easy to clean. 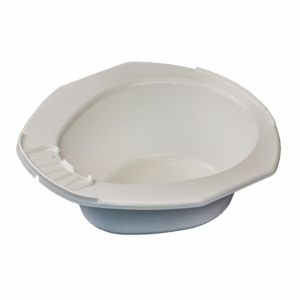 They include removable pans which are made of materials that are easy to wash after use. 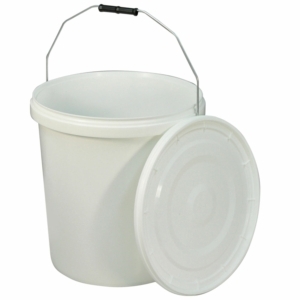 Orders over £30 qualify for free delivery while everything else costs just £4.95 to ship.